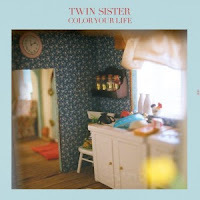 Twin Sister are a relatively new band out of the Long Island area. The quintet formed around 2008 and have just released their second EP titled Color Your Life. 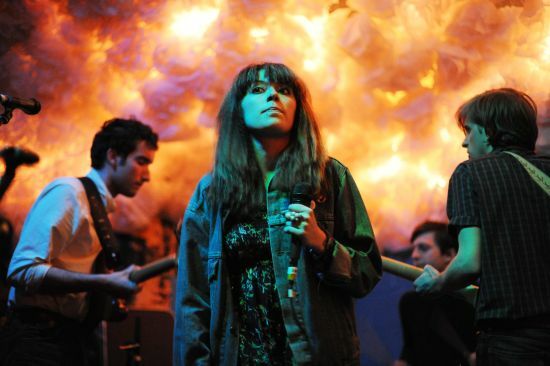 Twin sister make really good dreamy indie pop. Vocalist Andrea Estella has a light, wispy voice that matches well with the bands hazy music. There are a few great tracks on this EP, but the highlight has to be 'All Around and Away We Go'. The band will be touring the country this summer opening Bear In Heaven (who were really great earlier this year opening for Cymbals Eat Guitars at The Replay). The two bands will again be at The Replay in Lawrence on Friday, July 30th. It should be a fantastic show.